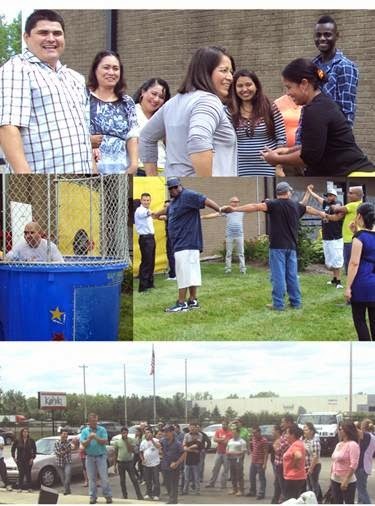 This year Kahiki decided to do things a little bit different for our Forklift Rodeo held at the end of summer. 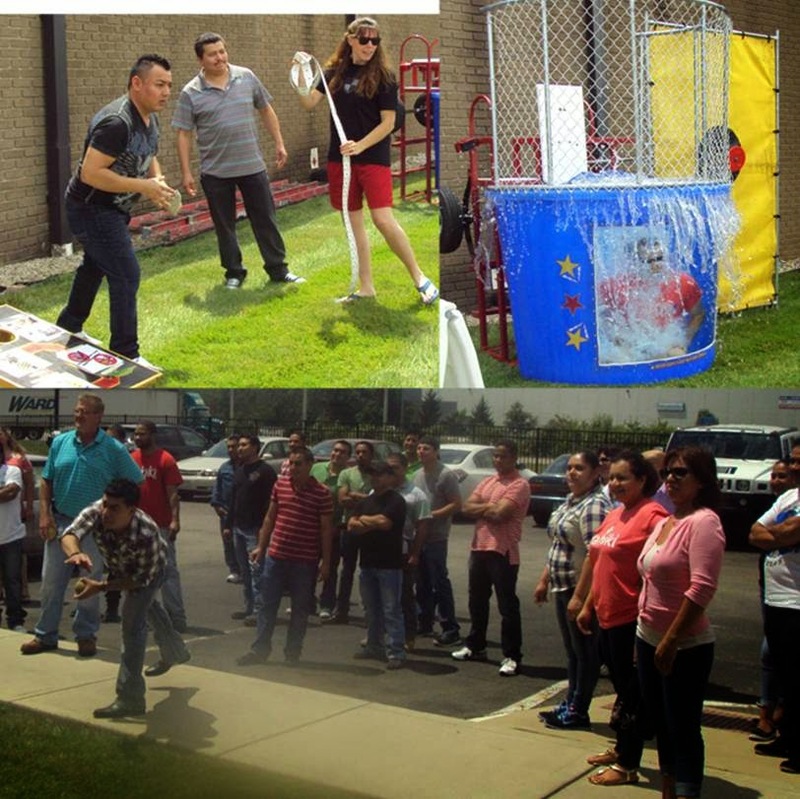 The annual event included important training for safety and food safety, but also included an element of surprise with an outside “fun zone”. 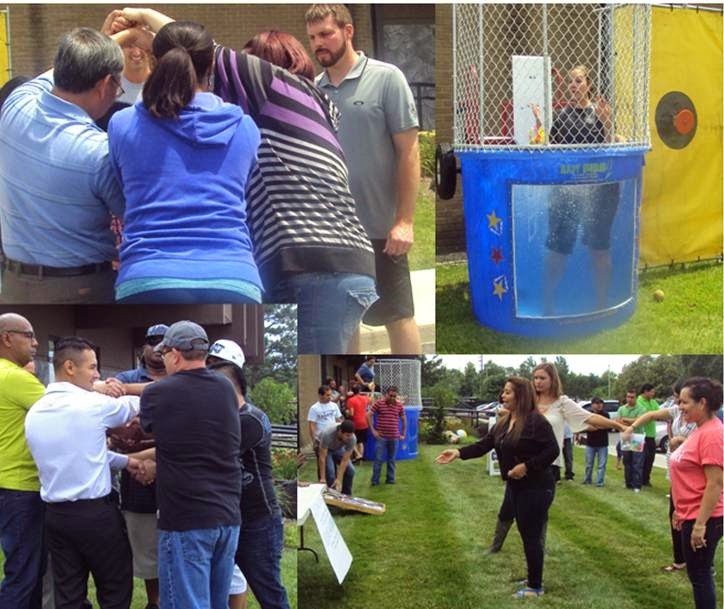 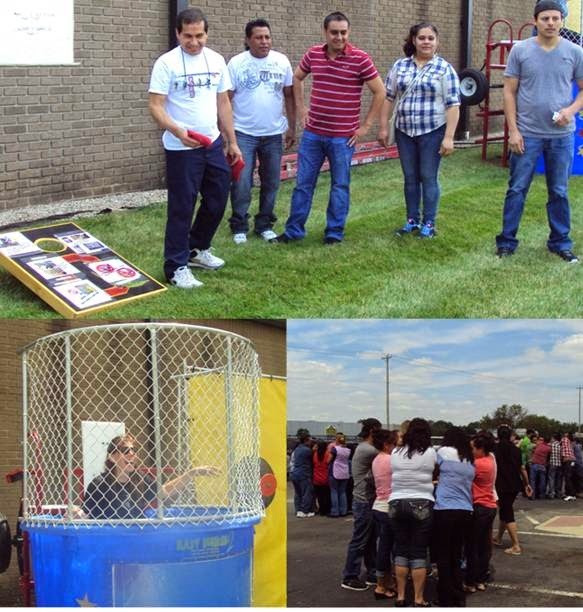 The fun zone featured a dunk tank with a line up of management to dunk, fun games related to safety and food safety and communication and team building activities.